The world’s first selective asparagus harvesting robot has been delivered to its new owner, a French asparagus grower. 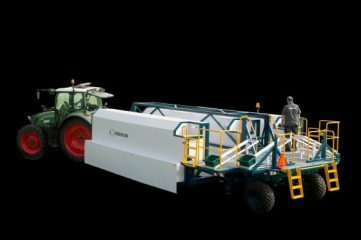 The robot is called Sparter and was developed and built by Dutch start-up Cerescon in close cooperation with Dutch and German asparagus growers. 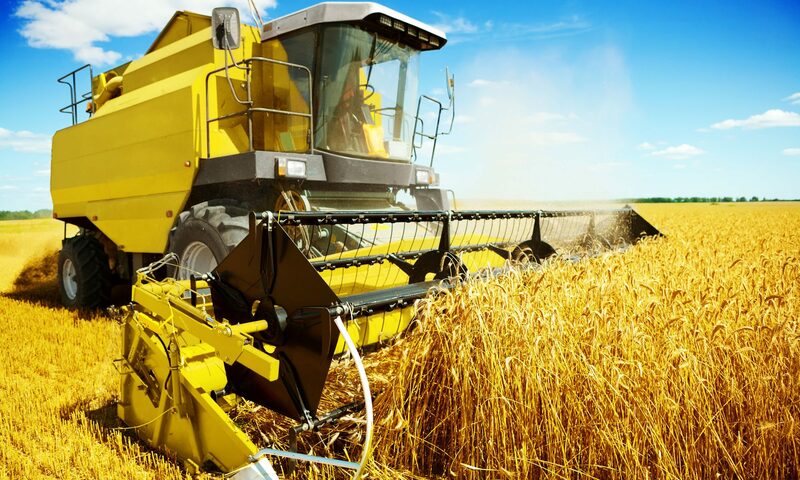 The robot is for sale in a 3-, 2- or 1-row setup with a harvesting capacity of 50, 35 and 17 hectares respectively. The robot can detect underground asparagus, cut them, shift the plastic back in place and repair the sand bed. This way less damage to the asparagus occurs, resulting in a higher yield. In addition, the asparagus does not discolour and flower. Cerescon plans to produce 6 Sparter robots for the 2019 season. Several growers have applied for a subsidy for this and some of the applications have already been granted. Cerescon plans an annual doubling of turnover for the following years, with a maximum production of 65 machines per year. The sale of the Sparters starts in the Netherlands, Germany and France. Cerescon then expands sales to other European countries where white asparagus are grown.